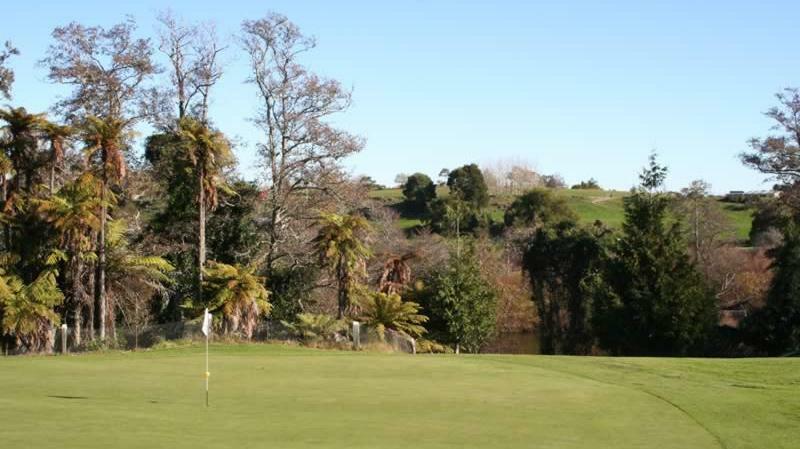 Tucked in between the Waikato River and River Road in Hamilton lies an unexpected gem for golf lovers. 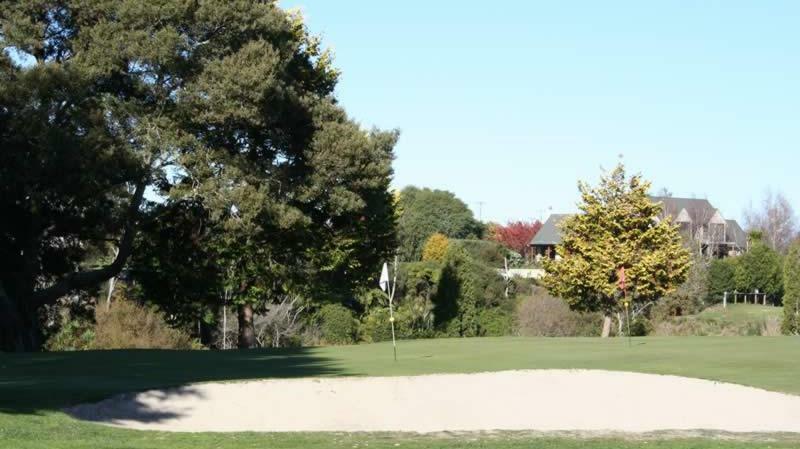 Only 3 kilometres from Flagstaff in the northern suburbs, Horsham Downs Golf Club is well known for its challenging yet picturesque layout. It also deservedly has the reputation for being the friendly club of the Waikato. The Horsham Downs Golf Club is a Nine Hole Course established in May 1944. 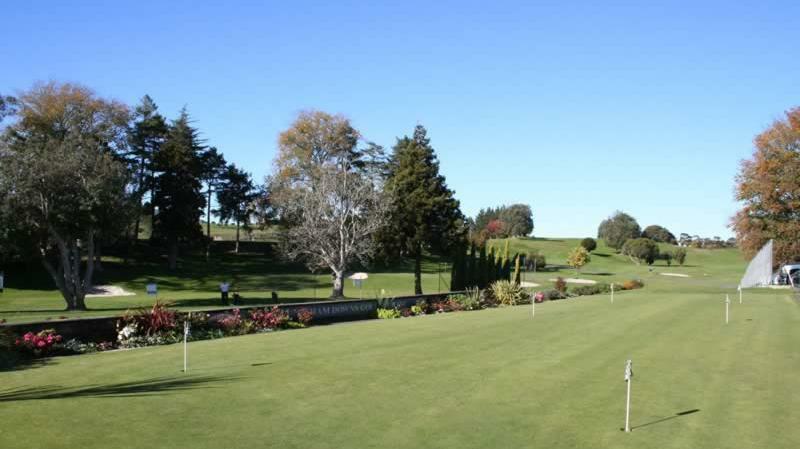 The Club's present location is on River Road, on the banks of the picturesque Waikato River, North East of Hamilton city. 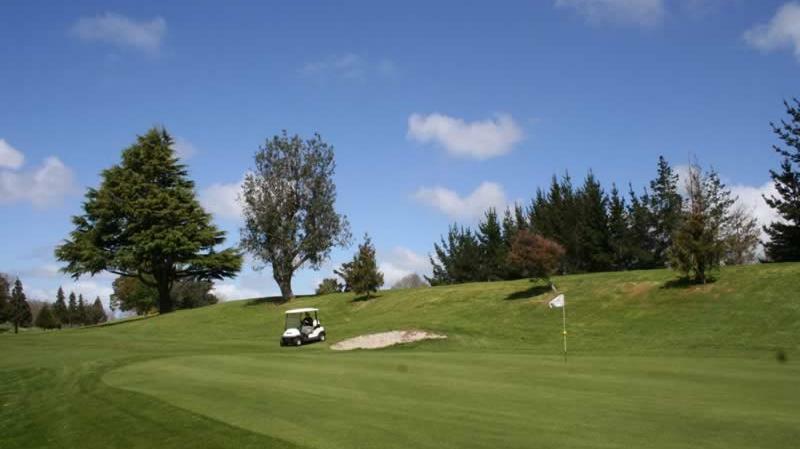 Horsham Downs is well known throughout the Waikato golfing fraternity as a "friendly" club that caters for all levels of golfing ability.